Madeleine is a social entrepreneur known for her longstanding commitment to green products, progressive business practices, and women’s entrepreneurship. Madeleine co-founded Lunapads International Products Ltd. with her longtime business partner Suzanne Siemens in 2000. Lunapads is a reusable cloth menstrual pad that keeps disposable products out of landfills. Madeleine and Suzanne are also the co-founders of Pads4Girls and One4Her, projects that provide sustainable hygiene supplies to girls in developing nations to support their school attendance. Since 2000, these initiatives have touched the lives of over 300,000 girls in 18 countries. Pads4Girls now forms part of United Girls of the World, a registered non-profit society that the pair also lead. 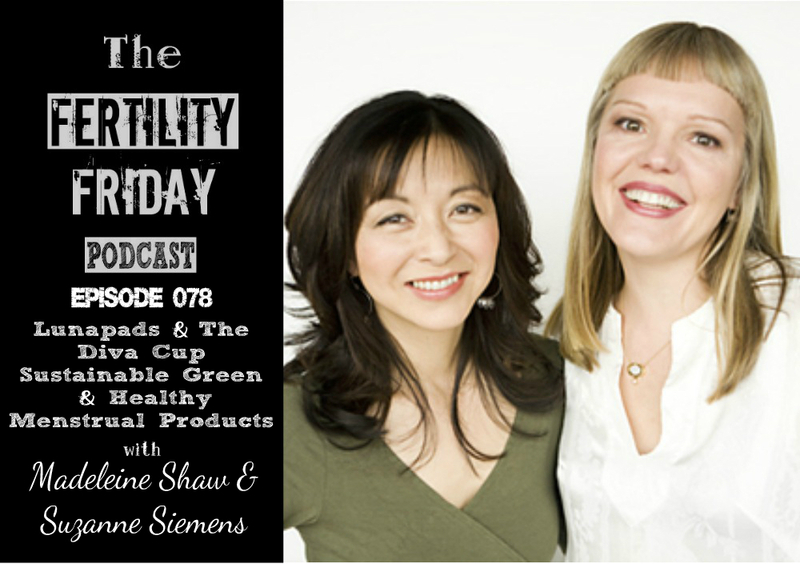 In today’s show, we talk about Lunapads, natural menstrual products, why we should be intentional about the menstrual products that we are using, and much more! Why should we even be concerned about the use of regular pads and tampons? What are conventional disposable pads and tampons made of? What types of tech are used to make disposable pads & tampons? How many tampons & pads end up in landfills each year? Why are so many women uncomfortable touching their own bodies? Why would a woman actually want to use reusable pads or the diva cup? How can switching to Lunapads or the Diva Cup change a woman’s consciousness around their periods? What is the financial impact of switching to reusable menstrual products? How does the Diva Cup work? How does the Diva Cup encourage a woman to explore her body?